If you have a recent (more or less) Nexus device and you had enrolled your device for the Android Beta Program, we have good news for you because Android N Developer Preview 2 is now available for you to download via OTA. Alternately, you can also download the package and flash it manually if you know what you are doing. Google had promised that there would be five monthly updates to the developer preview before its final release in September this year and so far, they are right on schedule. If your device isn't a Nexus however, you will probably have to wait for quite a while to get your first taste of Android N 7.0, because the official release date for the OS is set in September 2016. Add to that the amount of time the manufacturing company will take to develop its own compatible version for your smartphone model and we are looking at at least a month before one can expect an Android 7.0 update for a non-nexus device. Sony customers might feel a bit more optimistic here as the Japanese company did release a preview of Android M 6.0 for a few of their smartphones in 2015. If you are a Samsung user, the chances of Samsung changing its poor record of late releases is not very good. On the positive side, their software department is indeed doing a good job these days, so maybe they will break the record this year. 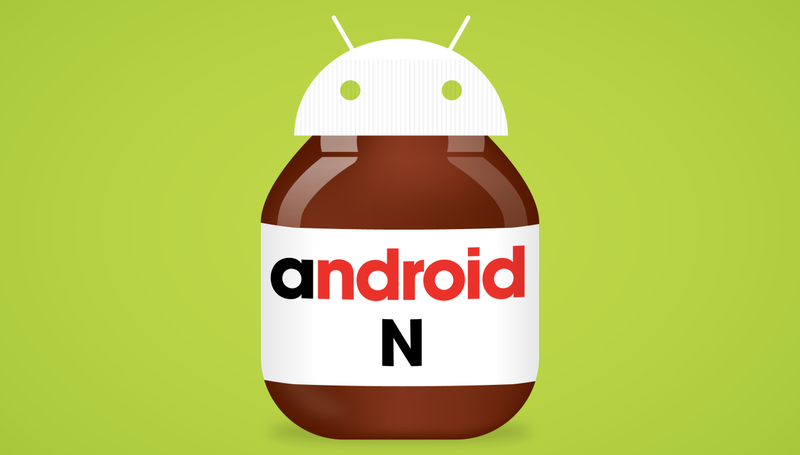 We will have to wait and see but experts estimate that Android N will come to Samsung devices in February or March 2017. The Huawei Mate 9 could be running Android 7.0 right out of the box as soon as Google releases the OS in September. Lenovo Moto series of smartphones will be among the first to receive the updates as has always been the case; experts speculate that Moto smartphones will be running Android N by December 2016. One cannot underestimate HTC either these days as they had shown when the One A9 and One M9 got updated to Android marshmallow by December last year. If you are a HTC user, you will probably see the latest iteration of Android on your smartphone by end of December, this year.